Shaking the grounds of North High School during Monday afternoon was not the Class of 2019 Seniors, but in a shocking turn of events, the Class of 2020 Juniors. Monday, September 24th, marks the first day of Spirit Week at Great Neck North High, a week full of festivities uniting each of the grades in a series of competitions. 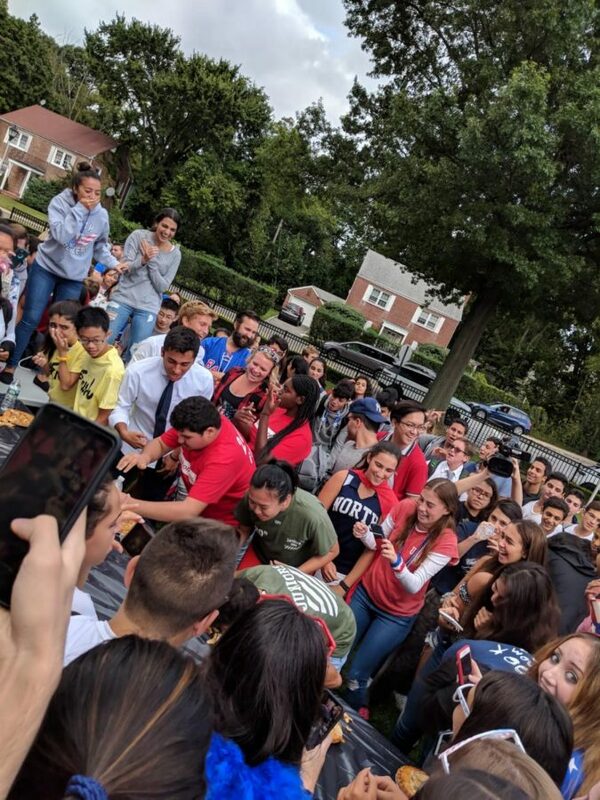 Pie eating, the event which begins Spirit Week, is a tag team battle between teams composed of one chosen girl and boy from each grade. Though each participant must eat one whole pie, the contest itself is not exactly easy as pie. Participants are not allowed to use their hands when devouring the apple pie lying before them on the table. As a result, the students’ faces transformed into a sweet mess decorated by the remnants of the pie. The tag team battle was a close race. Riley Boker, the participant for the Seniors, took an early lead. 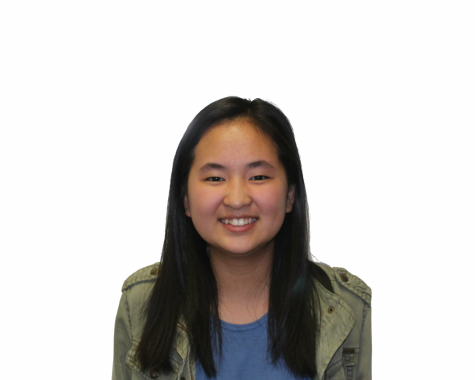 Kelly Chau, the junior representative, finished second to Boker. Despite the seniors’ early lead, junior Oren Dayan and sophomore Brandon Delafraz both finished before senior Ryan Chang, winning first and second place for their classes respectively. 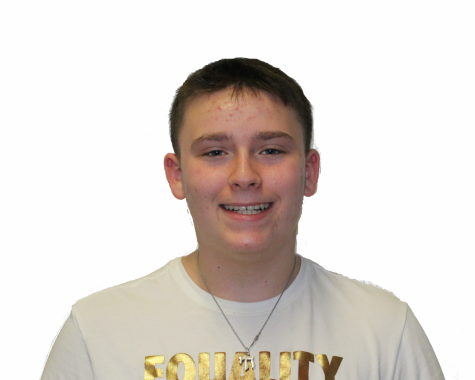 Displaying his competitive and energetic spirit, Dayan vaulted onto a table after his win and, along with his classmates, shouted and cheered, cementing the status of his victory. From freshman year up until this moment, the juniors have lost almost every event — even losing to the freshmen at battle during their sophomore year. However, this year, they seemed to come out of their underdog role by winning the first event of Spirit Week. Evidently, the juniors this year have become more motivated to win more school events as they have become upperclassmen. Dayan’s prediction soon proved to be right. For the juniors to win the event was a major shock, not only because of their losing streak, but because of the Class of 2019. 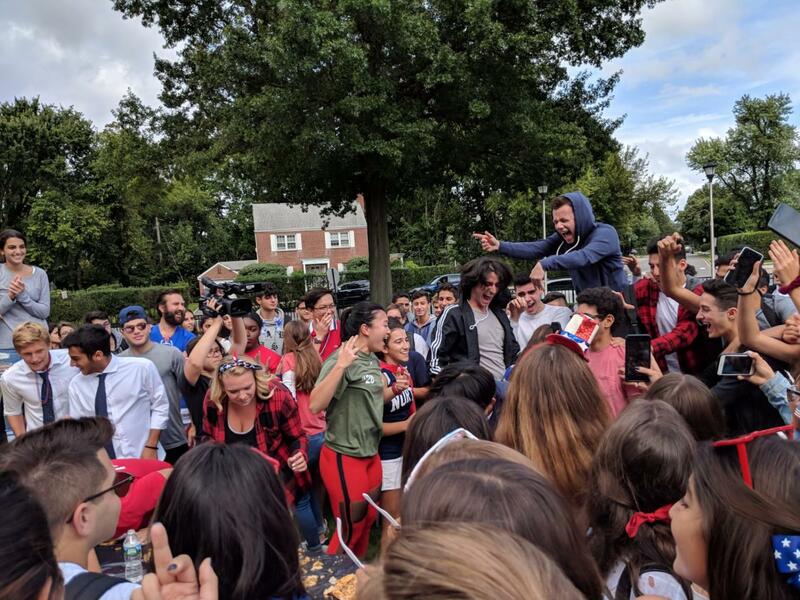 The Senior Class of 2019 is known for their competitiveness and school spirit, and they have won a large chunk of the Spirit Week competitions and Battles in the past. The Pie Eating contest was just the beginning of Spirit Week. As the juniors won the first contest, the clashes between the classes will become more intense, bringing on more school spirit. On Tuesday, September 25th, the PowderPuff game will be played in the big gym to mark the second day of Spirit Week. The Quiz Bowl event will come the following day, followed by the Advisor Games, Hallway Wars and, to top off Spirit Week, the Pep Rally.